Fehrplay, Kristoffer Ljungberg, RAM, Above & Beyond - , Rank 1 and more. 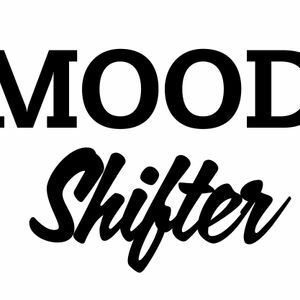 So here is a new edition of shifting sounds. this is all about the twilight zone. it has alot of different styles in it which will pass you by in aa fluently 1,5 hour mix. Its ideal for your summer holiday. hope you guys like it.